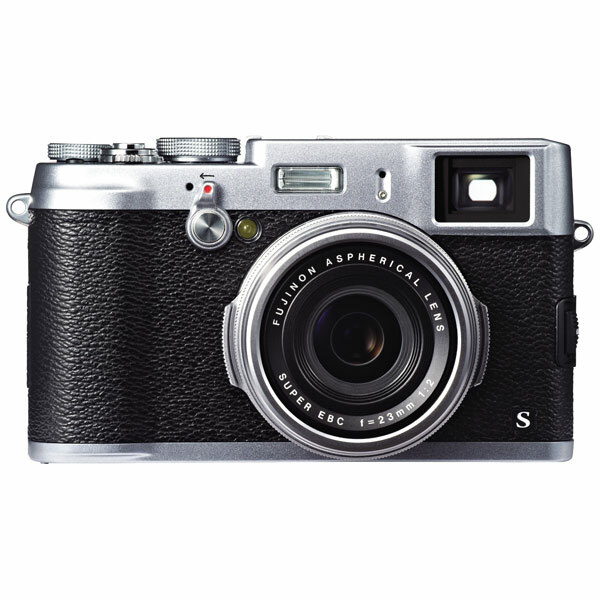 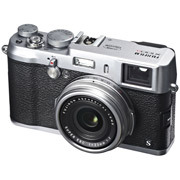 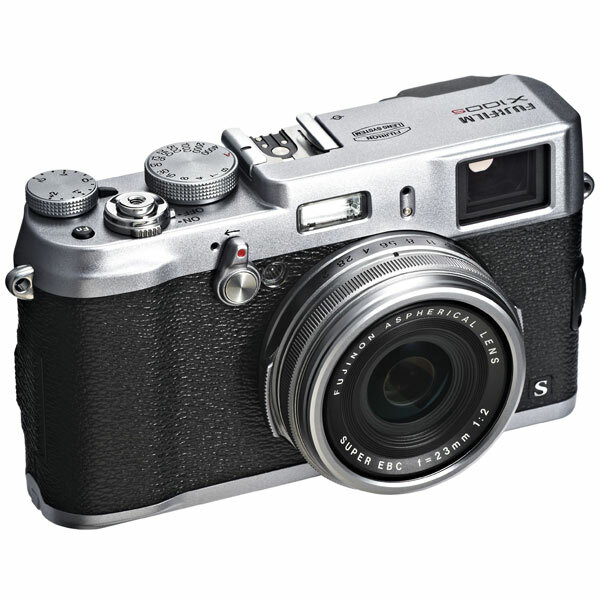 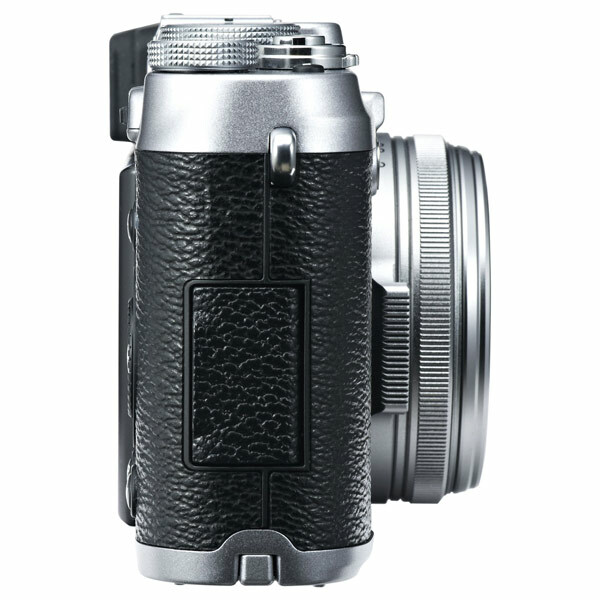 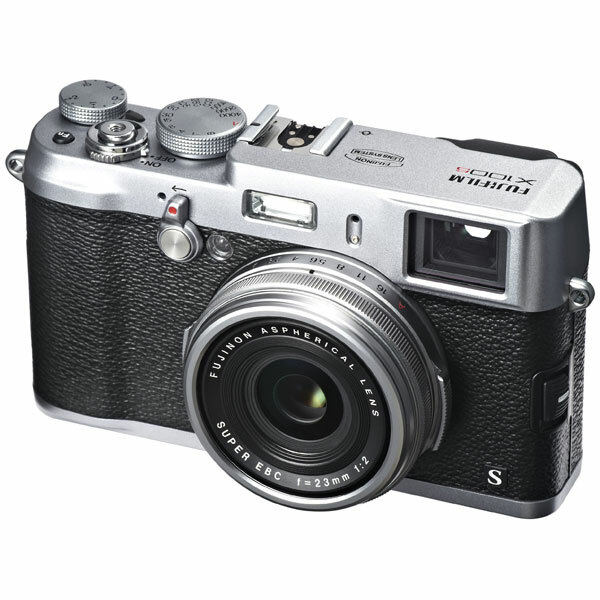 Was i wrong about the fujifilm x100s? 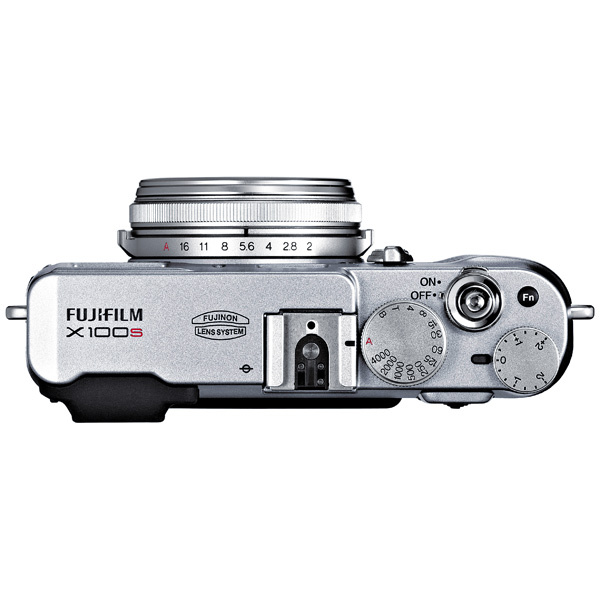 Fuji x100s nyc new years 2017 still amazing! 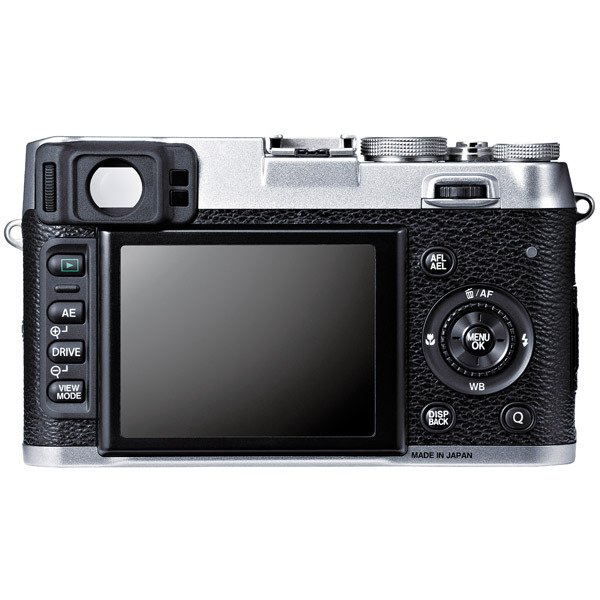 Fujifilm x-trans ii image quality review (x-t1 and x100s).